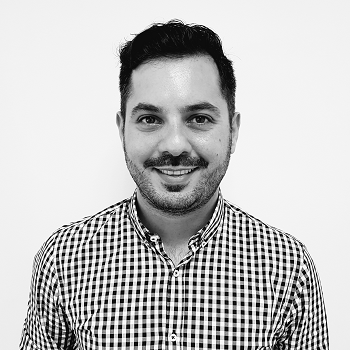 Alexandros has extensive experience managing cross-discipline, co-located and virtual project teams for complex projects in the IT / Technology / Telecommunications industry. He holds an MEng degree in Electrical & Electronic Engineering from the University of Manchester, an MSc degree in Communications & Signal Processing from Imperial College, London and an MBA from ALBA Graduate Business School. He is also PMP® certified from the Project Management Institute.